GET TOP SEARCH ENGINE RANKINGS! Customers Use Search Engines Like GOOGLE Everyday To Search For Cleaning Services! You Decide Who And What Types Of Clients You Want And Your SEO Campaign Targets Them! A Quality SEO Campaign Can Generate Steady New Clients Which Covers Your SEO Costs! Will they find YOU or your COMPETITORS? CLEANINGSEO IS A GLOBAL MARKETING AGENCY! CleaningSeo is a top provider of SEO, custom web designs, custom promo videos and online marketing services for cleaning businesses worldwide. Our team has decades worth of combined experience in the cleaning industry. Whether you want to start or grow a cleaning business, our company can design you a custom built website, rank your website on the first page of search engines, create a custom promo video, and build your business behind the scenes! The 3 Pillars Of A Successful SEO Strategy! 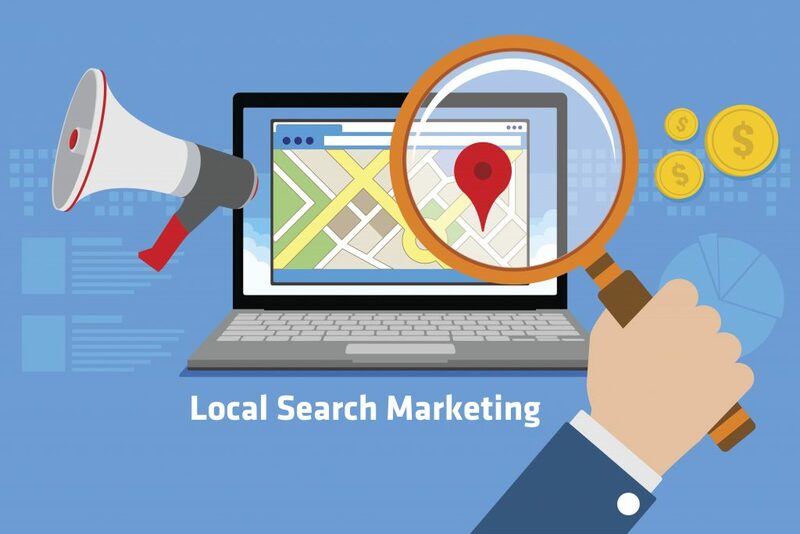 The first step of any successful SEO campaign is by finding highly targeted keywords that people are using to search for companies like yours on search engines. But choosing the right keywords, not only can you rank faster, but you also increase the chances of closing more contracts! On-page Seo Optimization is vital! Humans see a nice fancy website but search engines see the code. It’s within this code that search engines will determine if you meet their criteria of having a user friendly website. Any Seo campaign is a waste of money if the on-page optimization is wrong! SEO is a long term game! Many companies use black hat methods for short term results and this usually ends up getting websites banned by search engines for violating the terms of service. True first page rankings come from utilizing white hat natural SEO strategies over the long term! Duplicate content & penalty check and backlink analysis! Keyword research, market and competitor analysis! GOOGLE places and maps listings setup & optimization! NAP syndication & local listings citation building! Local directories, article directories, web and niche directories! XML sitemap, robots.txt, GOOGLE analytics integration! Titles / descriptions / keywords / alt & heading optimization! GOOGLE+, Facebook, Twitter business profile! Web 2.0, social bookmarking, forum and blog posting! Free member dashboard & monthly campaign report! with Top Search Engine Rankings? minute consultation with one of our team members today! Customized SEO Plan & Strategy!